Well, my sense of invulnerability to the constant email barrage of ebay and online banking phishing scams has eroded tonight. 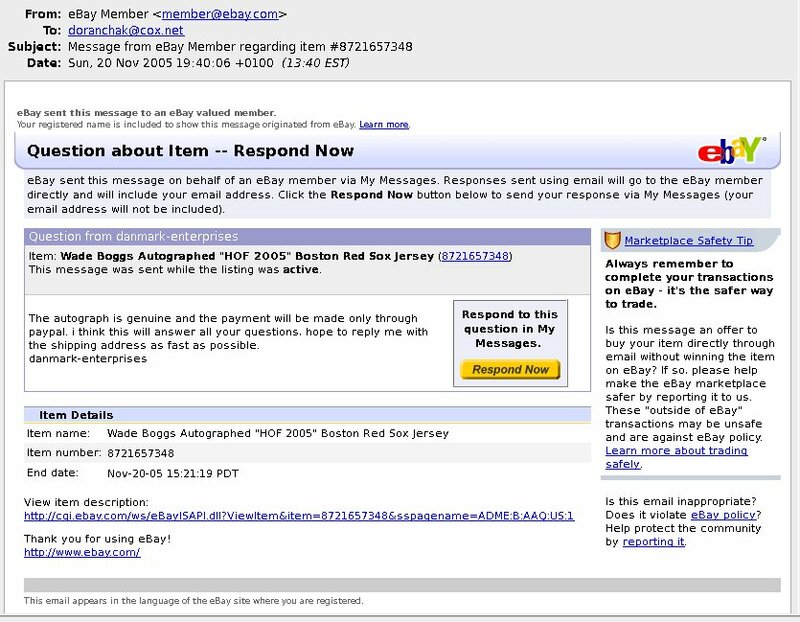 I’ve won the humiliating scarlet “I” (for Idiot) for being suckered by a (seemingly) new scam that forced me to change my eBay password after realizing I was so easily duped. *Sigh*. So stupid. Ah well, I changed my password before anyone could do anything with my account. And I’ll know better for next time. Meanwhile, there’s an online bank that really needs me to “update my security info.” They are really interested in all my credit card numbers, too. I better go log in and give them the updated info! More proof that we all think the same! 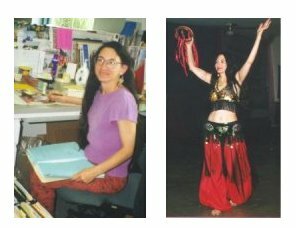 The Gallery of Bellydancing Librarians! Friend of mine back in the college days ended up making a name for himself doing Artificial Intelligence programming for video games. Here’s an old interview with him I recently found. When we were taking classes together I was always impressed (and admittedly jealous) with how little preparation he needed in order to ace everything every class threw at him. The boy was scary smart! And apparently all that computer gaming we all did during those college years paid off for him. In those days it was stuff like X-Wing, XCOM, Doom, and Wing Commander. On 486’s with 100MB hard drives. And we liked it!!! Before diving headlong into the video game industry, Pranas worked on Virginia Tech’s CAVE project. He gave me a tour of the CAVE system once (it’s an experimental virtual reality setup). I still remember my stomach turning from the perceived motion induced by the 3D projections.